Hot tip off the Reddit! 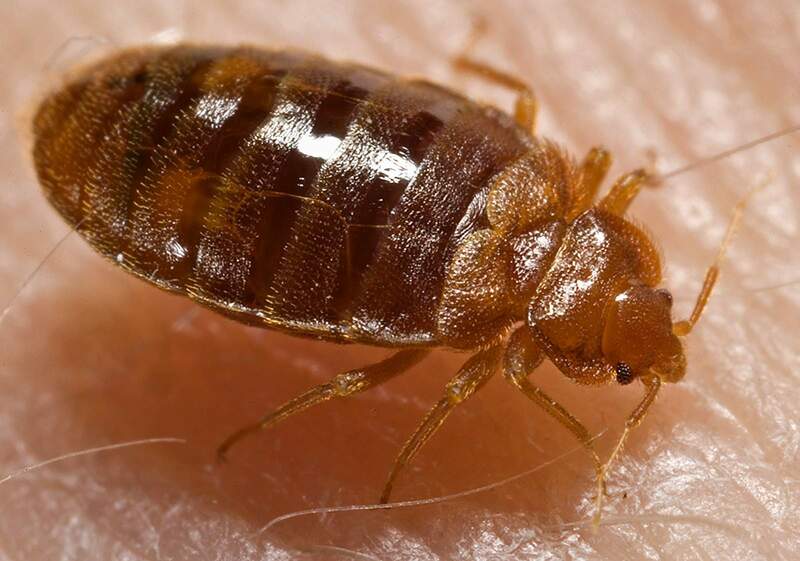 We’ve heard it through the grapevine that apparently the entire campus of Concordia University is infested with bedbugs, possibly due to filthy nerds studying in the library instead of renting a Breather on their parents’ credit card. Breather is a service that helps people find beautiful, quiet space in the downtown core of MTL to do work. Instead of touching elbows with incredibly foreign students or risking having a bedbud shoot up your sweatpant leg and into your dilz, why not get a Breather? Breather is great. Learn more about Breather. Concordia has confirmed through their reddit account (/u/CSU-HOJO) that bed bugs are everywhere, in a big way. Maybe school is closed, who knows. Breather.